1979 LINCOLN CONTINENTAL COLLECTOR SERIES – Daniel Schmitt & Co. DISPLAYING ONLY 1,021 ACTUAL MILES! ONE OF THE LOWEST MILEAGE EXAMPLES IN EXISTENCE! 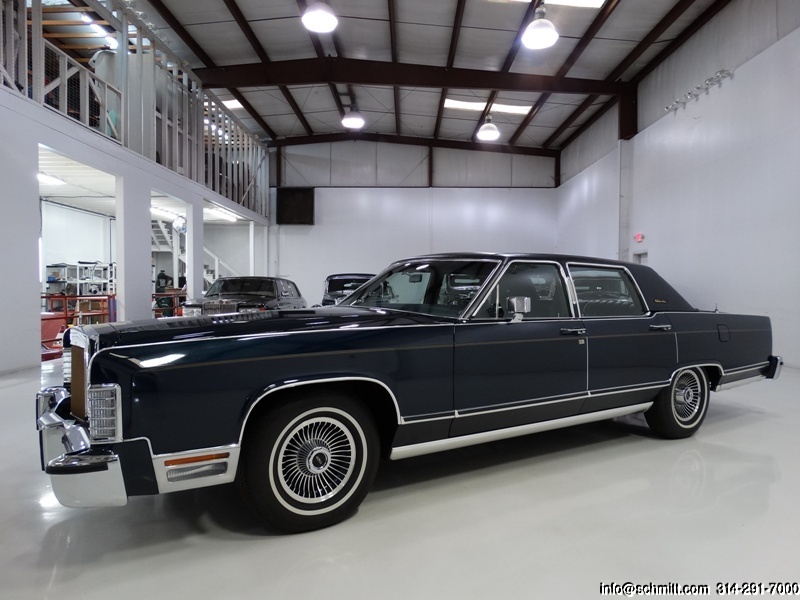 The 1979 Lincoln Continental Collector’s Series featured here is finished in stunning Dark Blue Metallic with a Midnight Blue full valino textured roof a matching Midnight Blue leather interior. This spectacular example was sold new in Cincinnati, Ohio, and was incredibly well preserved and maintained, acquiring less than 500 miles in 35 years! More recently, this Lincoln has spent several years in a respected private collection where it was occasionally driven and enjoyed. 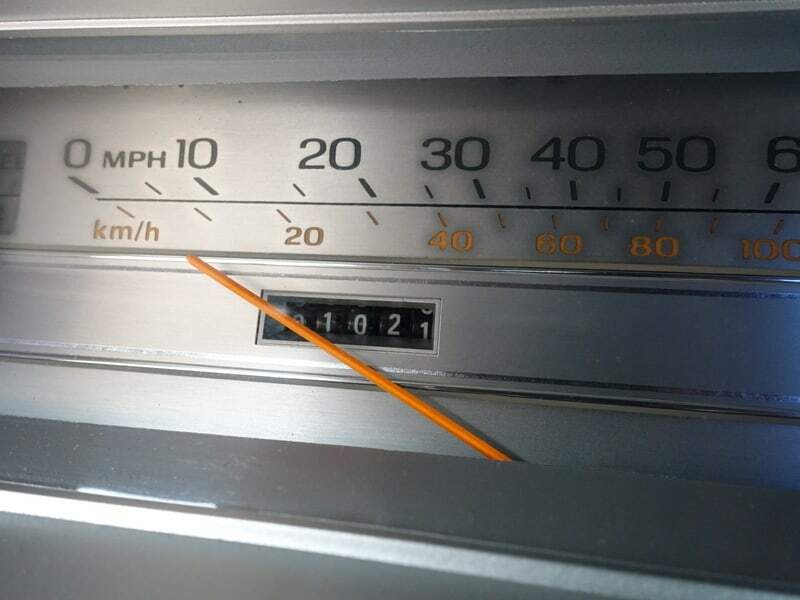 Now displaying 1,021 miles from new, this Continental is sure to bring many years of enjoyment to its future caretaker. We are proud to offer this incredible example to the most astute collector, investor or enthusiast who appreciates low mileage and limited edition motorcars. Classic cars have proven to be among the most resilient and rewarding investments in recent years with the Historic Automobile Group Index (HAGI) jumping 39% in 2013, 16% in 2014 and 17% in 2015 while posting gains of 467% over the last 10 years. Ready to make an investment you can actually enjoy? Please contact one of our expert sales consultants for more information. They will be happy to give you a complete walk-around, supply you with a more detailed description, and answer any questions you may have. Buy with confidence.